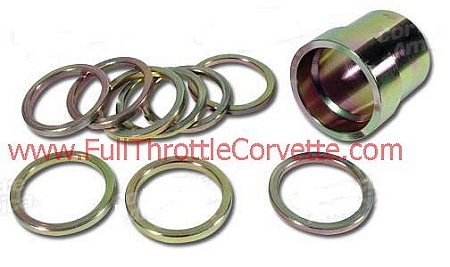 1963 - 1982 Corvette Rear Wheel Bearing Shim & Spacer Kit. 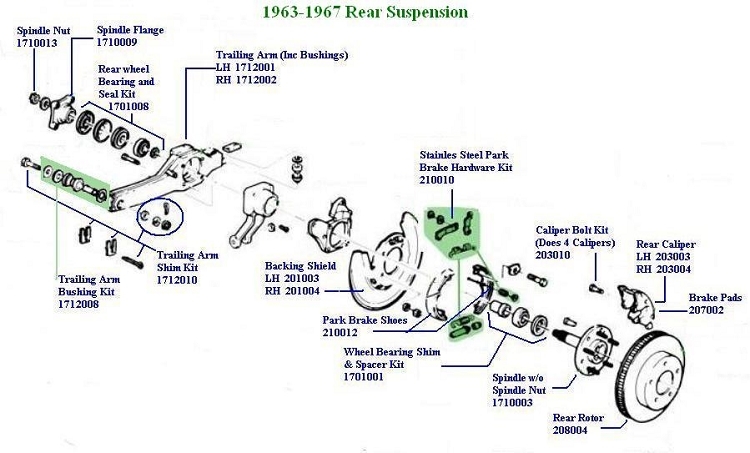 Home > C3 Corvette (68-82) > Suspension & Wheels > Rear Suspension > 1963 - 1982 Corvette Rear Wheel Bearing Shim & Spacer Kit. CONTAINS ENOUGH PIECES FOR ONE REAR WHEEL BEARING SETUP.